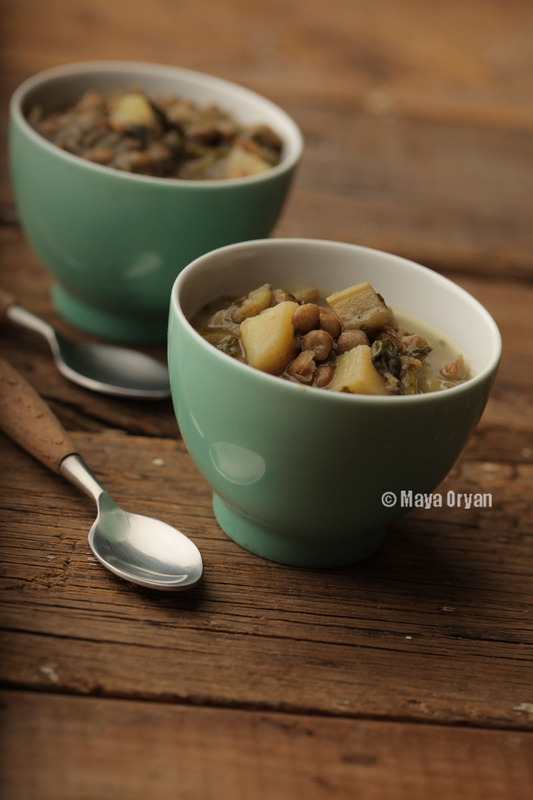 This entry was posted in Recipes, Soups, Uncategorized and tagged 3adass bi hamod, aadass bi hamod, Healthy, Lebanese food, lebanese food blogger, lentils, levantine cuisine, MayasIngredients, mezze, soup, swiss chard, vegeterian by Maya Oryan. Bookmark the permalink. Very interesting, very hearty; very nice!